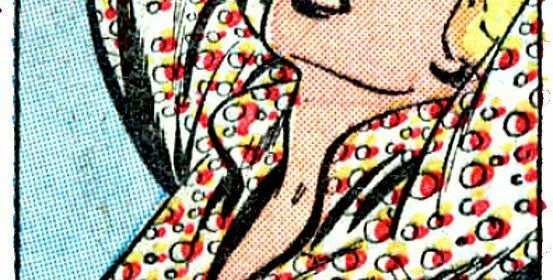 Originally intended to be Minisode 69, we ran long and so …Boom!…another episode! Cliff, Olivia, Pat and Tim choose picks for what comic book property needs an animated adaptation! 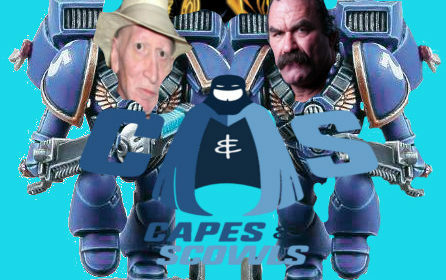 Ruin A Comic is a new segment on the Capes And Scowls YouTube page! For those of you who don’t do that dang video site thing, here is the audio! Sure it doesn’t have those fun drawings by Tim but it is still a hoot to listen to! 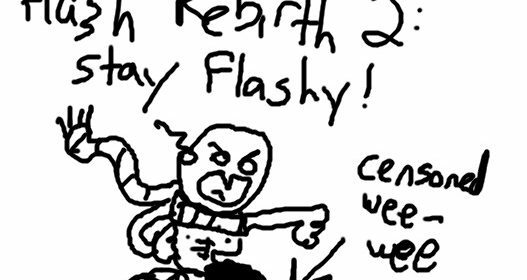 Episode 2 covers The Flash: Rebirth! !